Is your company searching for great young talent to insure its future competitiveness? Are you looking to fill available internship and job openings? If so, MCAA just made your life a lot easier! Check out the Jobs Board feature on this site. 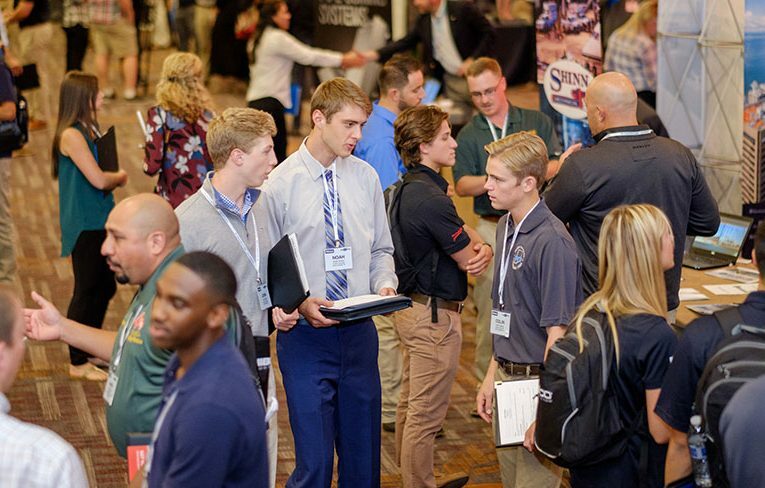 By giving its members MCAA members direct access to the members of its 59 Student Chapters, MCAA has found a way to connect the needs of its contractor and manufacturer/supplier members with those of its student chapter members. Can you say win-win? So, how does an MCAA member post an employment opportunity on the Jobs Board? It couldn’t be easier! When employers go to the website the first time, they are asked to supply a company profile and details of any full-time, internship, or co-op opportunities. Student Chapter members have full access to browse the job board, and they can apply easily with their resume and their GreatFutures profile. You can review already-posted student resumes on the GreatFutures website and reach out to any promising candidates you see there, and help them kick-start their great future…and yours! For more information, contact Harlee Gallo, MCAA’s Director of Career Development.